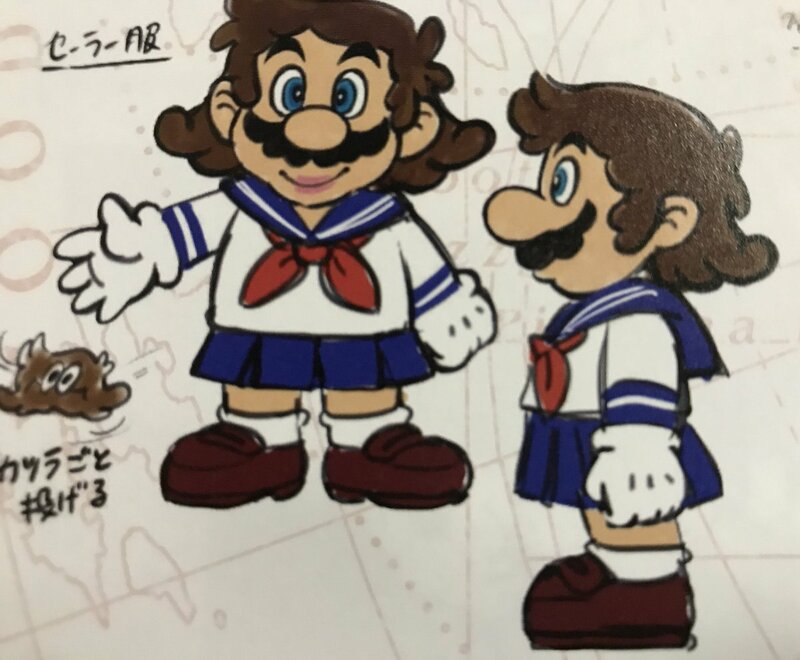 More concept art has emerged from the newly-released Art of Super Mario Odyssey book. 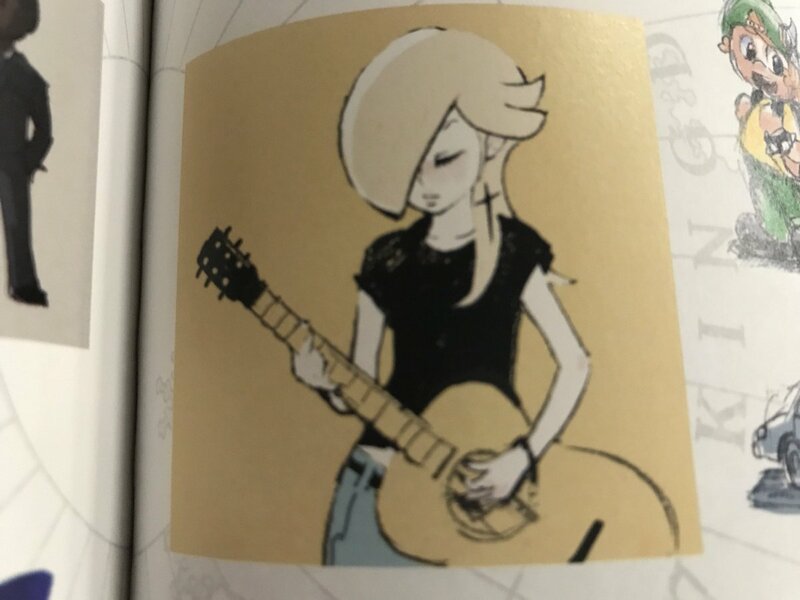 First, one image from the book shows Rosalina as a guitarist. 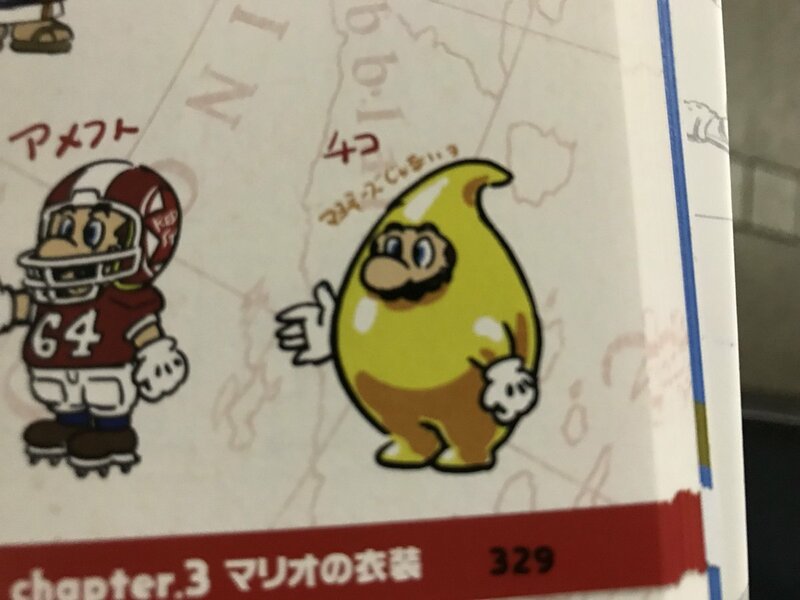 Continuing with the Super Mario Odyssey theme here, we’re also able to see a Luma costume for Mario left on the cutting room floor. 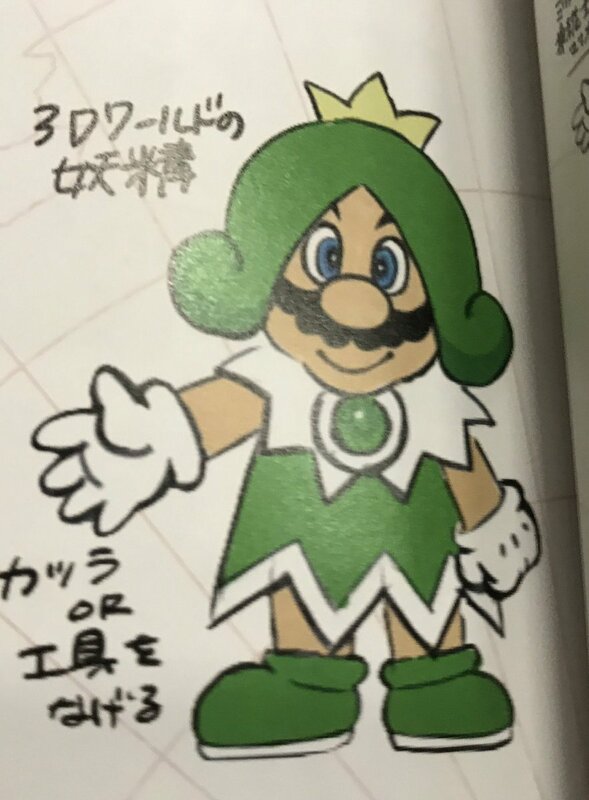 There are other notable images as well, including a Sprixie Princess costume, which would have been a nod to Super Mario 3D World. 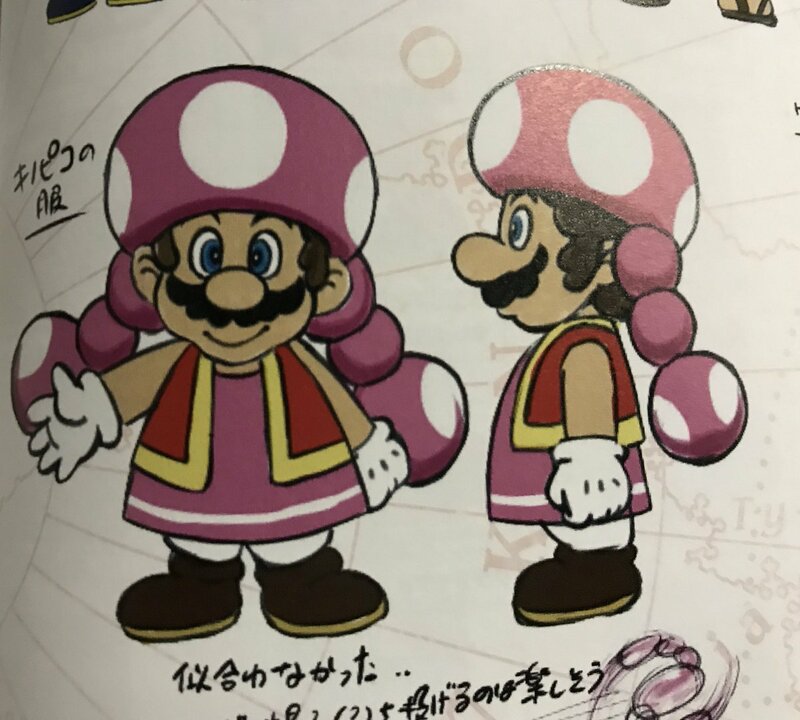 We can see a Toadette costume and more, too. The Art of Super Mario Odyssey can be imported from Play-Asia here.